Assets and information for our users and the media. For media inquiries, please complete the form. Only members of the press will receive a response. For all other inquiries please visit our contact page or call our customer service at 888-526-6347, available Monday - Friday 7am to 4pm, Pacific Time. 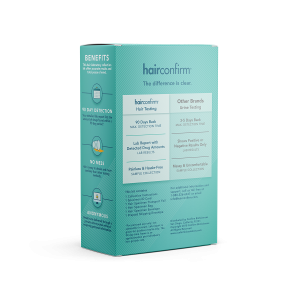 An at-a-glance overview of HairConfirm® and Confirm BioSciences. 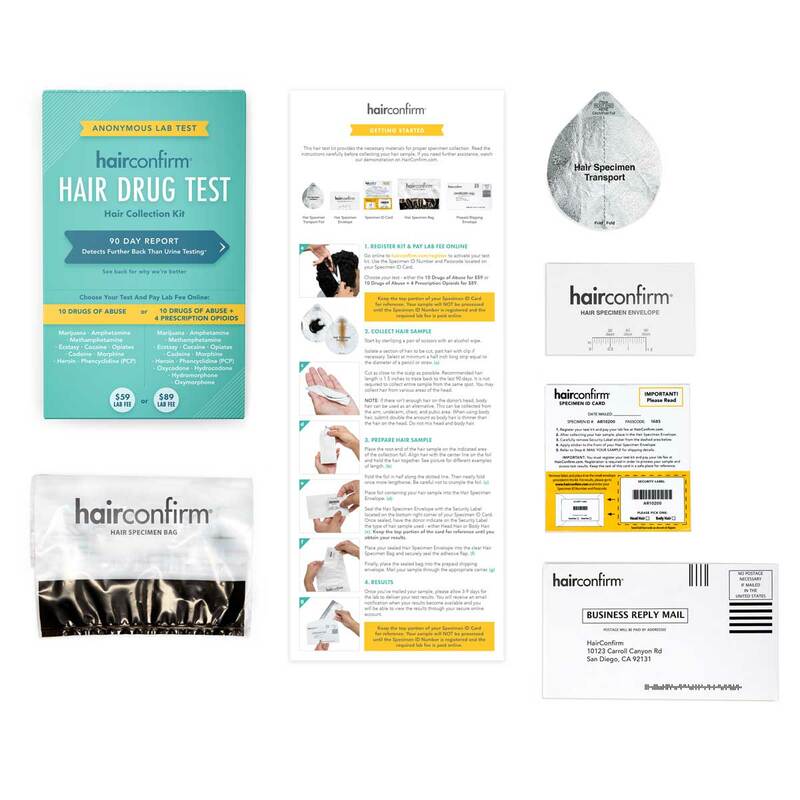 Guidelines to make it easy for you to use the HairConfirm® and Confirm BioSciences logos when representing us in news articles and blog posts. These images are free to use when talking or writing about HairConfirm® and Confirm BioSciences. Recent HairConfirm® news, product updates, and mentions. 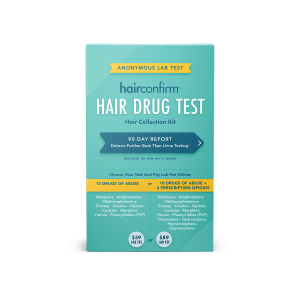 With the launch of HairConfirm, Confirm BioSciences Offers Parents & Loved Ones the Tools & Information to Create a Drug-Free Home. 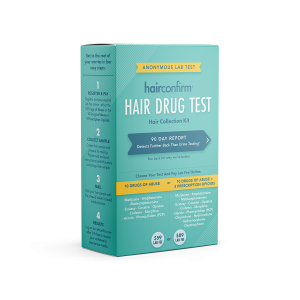 HairConfirm is now available at retailers across the U.S.
SAN DIEGO (KUSI)- According to the Pew Research Center, nearly half of all Americans have a family member or friend who is, or who has been addicted to drugs. Teens and young adults are more susceptible and as a parent, it’s easier to prevent addiction from forming at the early stages. President and CEO of Confirm Biosciences, Zeynep Ilgaz, joined us this morning to talk more about how teen drug abuse can be prevented.